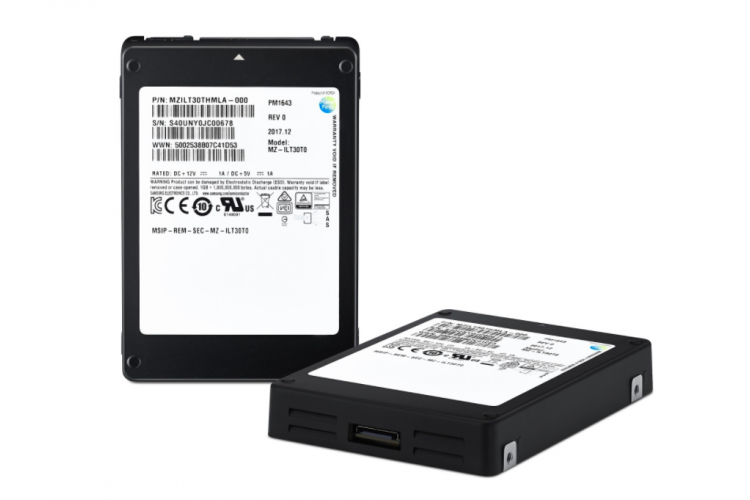 Samsung has launched the world’s largest SSD with a 2.5-inch frame and the PM1643 has 30.72 TB. Now you can store all you need without any hesitation. Sony has already launched a 15.36 TB drive but this new drive is of double capacity with sequential read/write speeds of 2,100MB/s and 1,700 MB/s. This new SSD has been created with 512 GB 3D vertical NAND chips which are half in size of the latest 1TB drives.